Hi there, how are you doing? I hope you have had a good couple of weeks. I have had a very busy fortnight doing a whole variety of fun and exciting things. 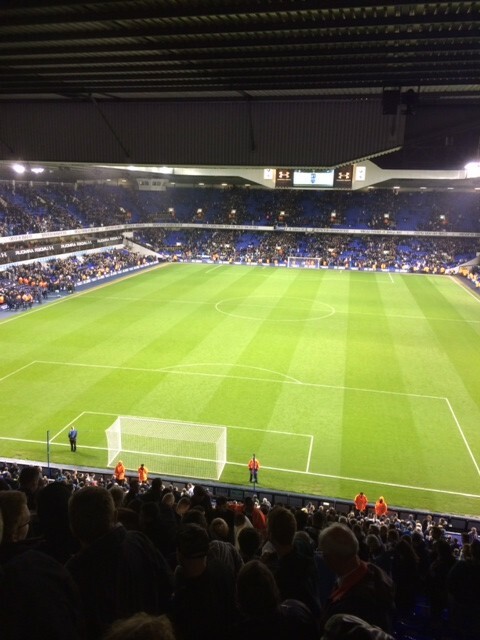 For starters I went to White Hart Lane to see Ledley King’s Testimonial game. As a Tottenham Hotspur supporter I have always been a huge fan of the big stylish defender. Who used to make playing the sport look so easy. I was disappointed for him when he had to retire due to his on going knee problems at the end of last season. So it was very nice to be able to go along to the match. To show my appreciation for his great service to my club over the years. The game was between a Ledley King Eleven and a Spurs Eleven. The Spurs team included current first team players such as Christian Eriksen. Emmanuel Adebayor, Sandro, Lewis Holtby and club captain Michael Dawson. The Ledley King Eleven side featured many great former Tottenham players including Paul Robinson, Teddy Sherringham, Dimitar Berbatov, David Ginola, Darren Anderton, Peter Crouch, Louis Saha and Edgar Davids. It was played in a real fun and relaxed atmosphere. There were plenty of goals to see as it ended in a 6-3 win for the Ledley King Eleven. The first goal of the night really set the tone for the rest of the match. It was a penalty from the man of the moment Ledley after he had been spectacularly hauled down at a corner by Michael Dawson and Sandro. The other goals for the legends side were scored by Teddy Sherringham who got two and Louis Saha who completed a second half hat-trick. The referee was top World Cup official Howard Webb. Who really got into the spirit of things when in the second half he suddenly started playing for Ledley King’s team. Until he was felled by a terrible two footed tackle from Lewis Holtby. Who was then jokingly pushed to the ground by the laughing Webb. Great fun, brilliant laugh and a great send off for possibly one of the best defender’s the country has ever produced. If only his knee’s were stronger he would have gone on to win many more England caps surely. The other week I was lucky enough to get to go to the Theatre Royal in Drury Lane to see the new Charlie and the Chocolate Factory musical. Like nearly every person in the country as a child I was a huge fan of the work of Roald Dahl. I read all of his books. Including of course the story of the very poor chocolate lover Charlie Bucket, who finds a lucky golden ticket. Which leads to lots of adventure and quite an eventful trip to see a world renowned confectioner at his place of work. I have actually seen the original film version starring Gene Wilder as Willy Wonka. Although I have to confess that I have not seen the remake with Johnny Depp in the lead role. The Theatre Royal itself is an amazing theatre, totally stunning. It is what I would personally describe as a proper West End theatre. Which I really enjoy going to. There is something extra special about seeing a show in the West End I find. I had a brilliant seat to enjoy the performance from. I was sitting right in the middle of the Royal Circle. The show itself was absolutely fantastic. The way it was staged with the clever special effects used to help and enhance the telling of the story was just superb. I thought the whole cast were great but Nigel Planer as Grandpa Joe and Douglas Hodge as Willy Wonka were the stars of the show for me. And without giving too much away. I really liked the way that they bring in all the different characters. It’s very clever with a little bit of a modern twist to it to. If you fancy a great night out enjoying a nice family friendly show. 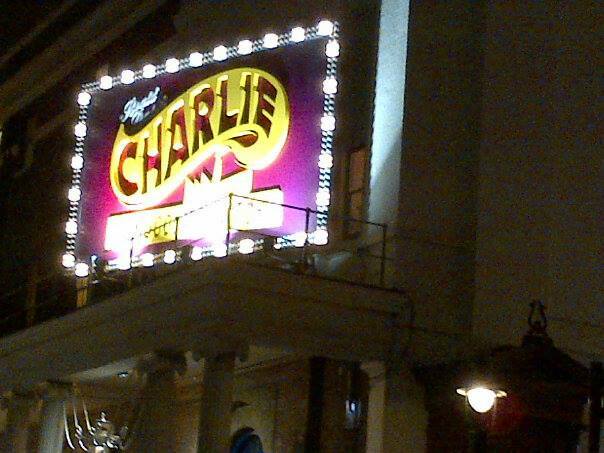 I would definitely recommend that you go and see Charlie and the Chocolate Factory. I promise you that you will not leave disappointed, possibly craving chocolate but certainly not disappointed. Last Sunday I again found myself watching another star studded event from the Theatre Royal in Drury Lane. This time though I was sat in my house watching the TV BAFTA’s on television. I always like to watch award ceremonies mainly because as I do not watch that much TV. I can catch up on a year’s worth of shows in a couple of hours. I thought Graham Norton did a great job hosting the event, moving it along as quickly as possible not over playing his role but trying his best to keep everything on track. And unlike a lot of these kind of events. They did seem to find people to present the awards who could actually read the auto cue. So there were not too many of those awkward or embarrassing moments your normally get at these things. Nice to see Ant and Dec win a couple of awards for Ant & Dec’s Saturday Night Takeaway which I still think is perfect early evening Saturday TV, done so well. Those two can bring any programme to life and make it even more watch-able. That doesn’t happen by accident. They do work extremely hard on every project they are involved in. I can’t think of two more natural presenters than them two. Other winners I was pleased for on the night were. Richard Ayoade who I think is very original with his comedy performances. David Attenborough because he is just a broadcasting legend and Cilla Black for some deserved recognition for her services to television over the years. I saw her a few years ago in pantomime. You really could not fault her stage presence, singing and her interaction with the audience. Also it was nice to see Julie Walters get the BAFTA Fellowship Award. Such a great actress and so versatile. If you look at the very different roles she has played over the years. Which of course is the mark of a great performer. And highlights why she is so good and such a worthy recipient of the statue. I met up with a couple of friends to watch the FA Cup Final last weekend. Bearing in mind which football team I support. I would imagine you can probably guess which team I wanted to win the game. 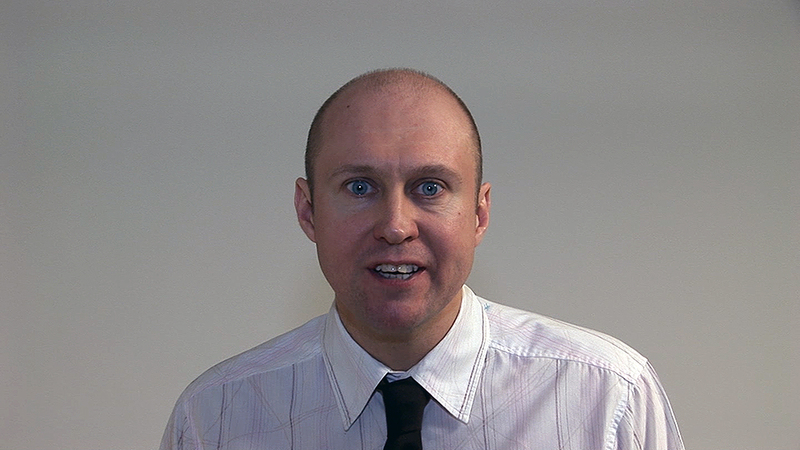 It is fair to say I was pretty happy with the first eight minutes of this year’s Wembley show piece. However once Arsenal pulled a goal back it did very much look like they would win the game. Which turned out to be the case. Fair play to Hull City they gave it a really good go and were may be just a little bit unlucky at the end not to take the match to penalties. I have to say I thought the engravers were taking a risk when at 3-2 during extra time the director cut to a shot of them putting Arsenal’s name on the trophy. While they were still playing extra time. After that moment Hull City had two chances to equalise. Which if they had of done could have been a bit embarrassing for somebody. 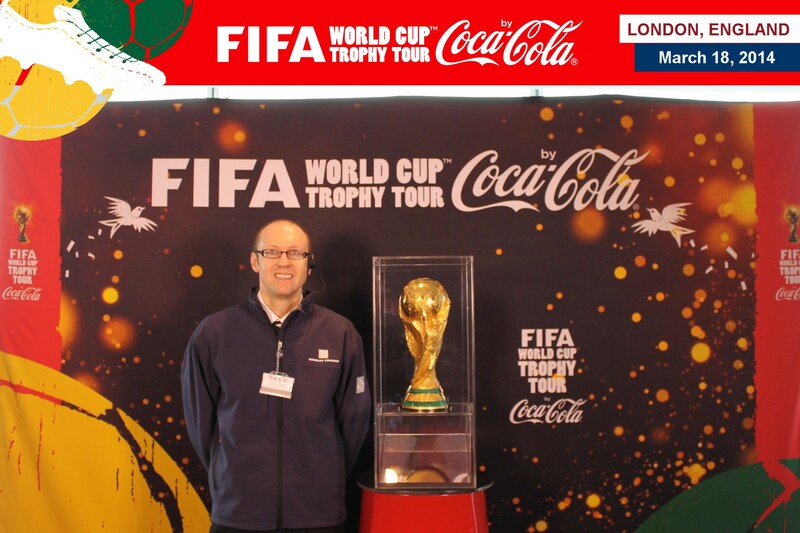 I was doing a bit of work at Wembley this week when I bumped into somebody who I had not seen for about five years. 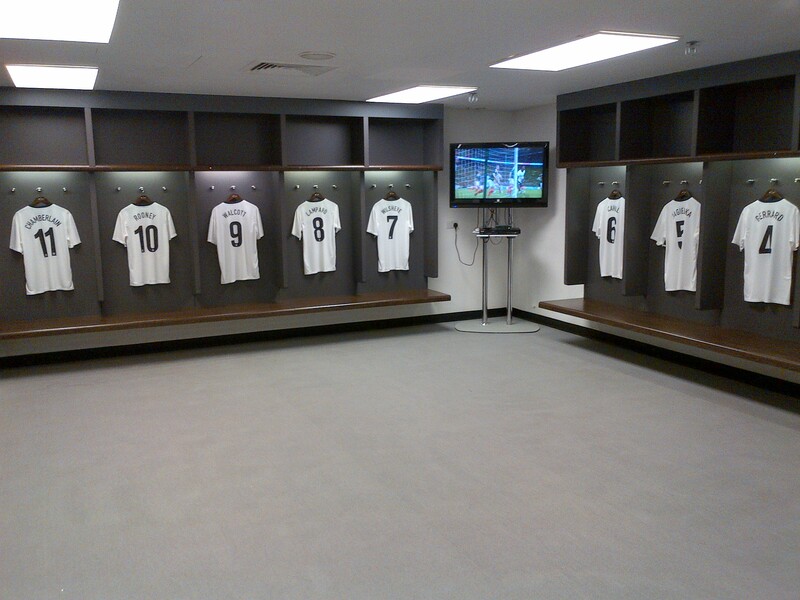 As I was standing in the home England changing room. The whole of the Leyton Orient squad, who were having a look around the place in readiness for the League One Play Off Final this weekend just walked in. With them was of course their manager Russell Slade. Who used to manage Yeovil Town. At the same time I was working for the radio station in the town. During that period I met and interviewed him lots of times and saw him at various different events. Including on one occasion when we both happened to be at the same New Year’s Eve Party. So it was very nice to have a quick catch up with him and get the chance to wish him and his team all the best for the game on Sunday. 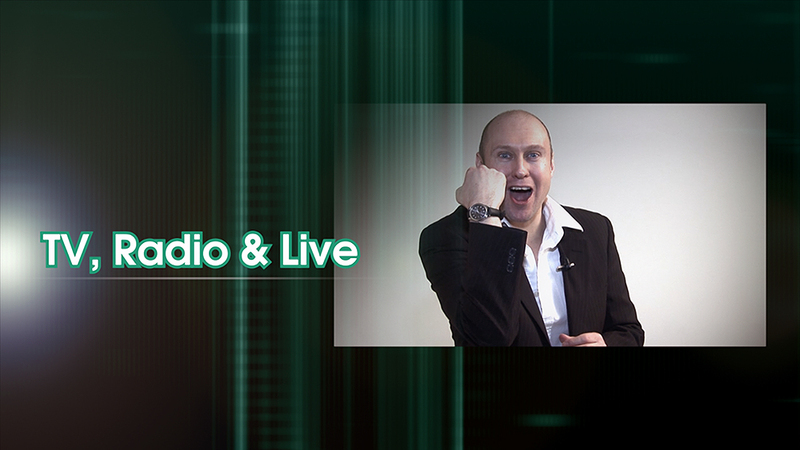 This coming Thursday I am heading up to London to help out with the development of a brand new television quiz show. I am going to spend the afternoon just running through the show with its producers to test the format. And possibly try and tweak a few parts of it here and there. So they can make the final pitch to a major television channel. That they have already very interested in the idea. As ever I’m afraid I can’t tell you any more about it at this stage. But all I will say is that it is quite a twist on how normal conventional TV quiz shows work. And it sounds like it will be a lot of fun to play. I have also applied to be a contestant on another game show. I have already had a brief conversation with one of the researchers about it. If that does come off it will be very exciting and a whole lot of fun. I have recently made a few improvements to my home recording studio. Which I have to confess I have had great fun setting up. I am really looking forward to using them on many of the upcoming projects that I have in the pipeline. I have to say I have got it all set up perfectly and sounding really good. I am also pleased to announce that once again I will be involved with Regatta Radio this year. It is the official radio station for the Henley Royal Regatta. Which broadcasts live commentary of all the rowing races and all the reaction and atmosphere from the event itself. I am really looking forward to being part of the team. Who do a fantastic job bringing the event to the airwaves enhancing the audiences enjoyment. The main event runs from Wednesday 2nd July to Sunday 6th July. 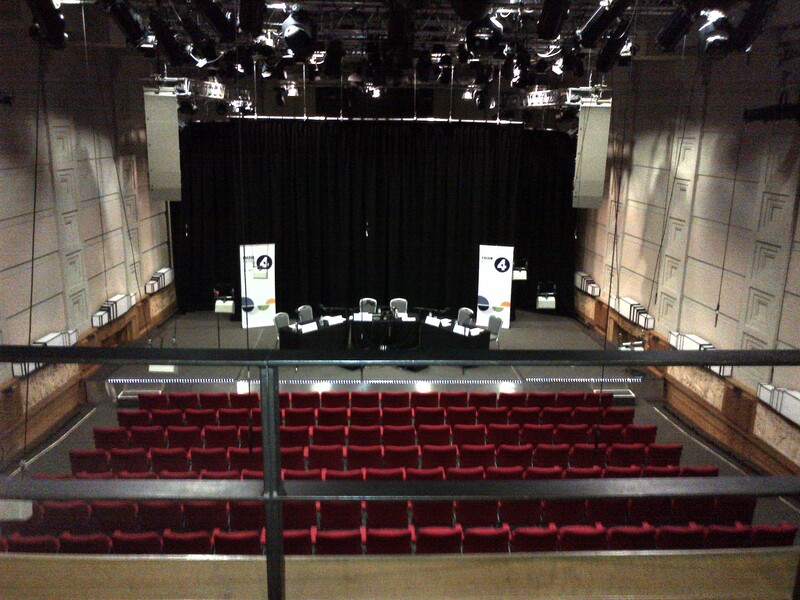 And finally in a few weeks time I am going to the BBC Radio Theatre in London. To watch the recording of a brand new radio sitcom pilot called Friends on Benefits. It stars Jon Richardson and Lloyd Langford. It has been written by Lloyd, who has previously worked with and written for his old flat mate Rhod Gilbert. As well as being a successful stand up comedian in his own right. Jon is probably best known for being one of the team captain’s on Channel 4’s 8 Out of 10 Cats. I am looking forward to it. An evening at the BBC is always good fun. I like sitting in the BBC café before it starts just to see who I can spot in there. Plus I do love seeing new comedy show ideas. Hello again, I hope all is well with you. And that you have had a very good couple of weeks. During this period we have of course had Stars Wars Day on May 4th. “May the fourth be with you” I have to confess I am a huge Star Wars fan. I loved the first three films and very much enjoyed the three prequels that were made much later on. As a child I actually owned lots of Star Wars toys and figures including several different versions of Luke Skywalker, Princess Leia and Hans Solo. I even had a model of the Millennium Falcon. All of which I used to play with quite often as a young child until the age of about eleven. I am not sure why but Hans was definitely my favourite character. As I was so fond of the collection I kept it up in the loft for years. Only selling it at a car boot sale a couple of years ago. If I knew they were planning on making more films I have to be honest I probably would have kept hold of them. Not to play with any more just to still be able to look at them from time to time of course. Nothing makes me smile more than just seeing random people dressed as Storm Troopers wondering about in seemingly ordinary situations. Recently it has been announced that they are making an episode seven which will be written, produced and directed by JJ Abrams. It will also feature most of the original cast. Which I think is genius. It is being filmed at PInewood Studios in Buckinghamshire. I would love to be an extra in that movie. As that is fairly unlikely to happen I think the next party I throw will be a Star Wars themed fancy dress party. I wonder if I can book that band from the Star Bar in the first film. Mind you they only seem to know one song. So may be not! Two years ago now I made my stand up comedy debut at the Tringe Festival supporting Tony Law at four gigs at four different venues around Tring on the same night. As part of the Roving Comedy Night. In the lead up to the big night itself I had a fantastic eight weeks being trained in the art of comedy by the master that is Logan Murray. Once a week we turned up at a church hall spent all night messing around and laughing. Then at the end of the course all twelve of us had five minutes of our own material to be able to unleash on the unsuspecting public. It was such an amazing experience and the night of the performances left me with a smile on my face and a great feeling of euphoria for the next week. 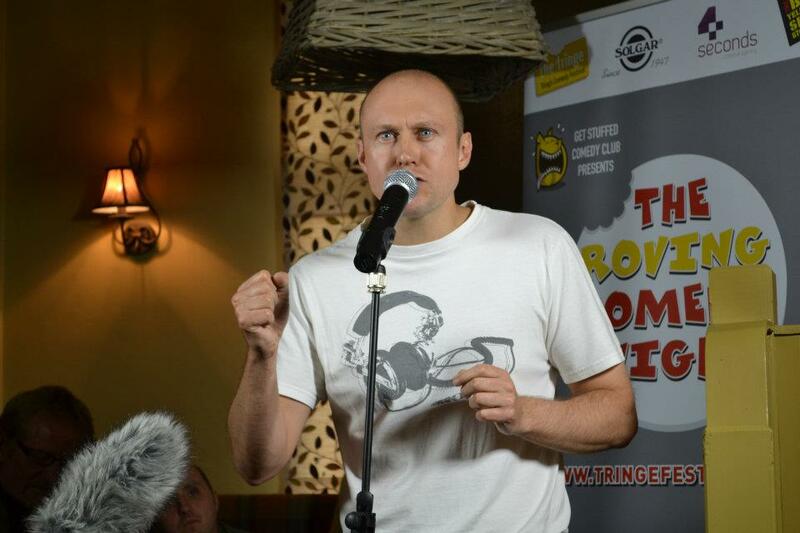 This year’s Tringe Festival once again kicks off with the Roving Comedy Night on Saturday 29th June. It runs through until Saturday 19th July. Comedians who are performing their shows include Phill Jupitus, Josh Widdicombe, Mark Watson, Shappi Khorshandi, Sean Walsh, Milton Jones and Arthur Smith. It is always a great event and one which the comics really enjoy coming to and performing at. Which I think comes across in their shows. Generally the shows are work in progress previews for the Edinburgh Fringe Festival, which takes place in the summer. Which makes them even better if you are serious comedy fan as you get to see how these people at the top of their game evolve and progress their work. I am currently working on something which may mean I will be spending a couple of weeks in Edinburgh during the Festival which if it comes off will be amazing. I would urge you to check out the Tringe this year if you can. And try and get along to a few gigs. For more details click on the link below. Have you tried getting an appointment with your doctor recently. I have had a little bit of a sore throat and was slightly losing my voice which in my profession is not very good for business. So I thought I would phone the Surgery and make an appointment. This was at about ten in the morning. I was told their was no chance of seeing a doctor today and to try calling back tomorrow morning from eight. By the time I had managed to get through all the appointments for that day had gone. The same thing happened for the next two days. So on the third day when it happened again I asked if I could make an appointment in advance for the future and they said the earliest was in two weeks time. At that point I was starting to think by the time I got anything I would either be better or dead. Which ever one it was I would of course no longer require a medical professional. I did manage to get one in the end just after my voice had returned. But I thought it best to get it checked out. For the record the doctor himself was great and very helpful. Although I have now already booked up one appointment every three months through the rest of the year. Just in case anything comes up that I may need to get looked at. So with the domestic football season coming to an end this weekend that means the World Cup is just around the corner. It will be here and under way before we know it. As a fan of Tottenham Hotspur this season has ended with a bit of a whimper for my team. Not only that but it has cost me some money thanks to a bet I had with two Everton supporting friend’s of mine. As to which of our clubs would finish highest in the Premier League. I am looking forward to going to White Hart Lane with my Dad on Monday night to see Ledley King’s Testimonial. He was a great player and ambassador for the club. If he had better knee’s he would have been a England regular throughout his whole career. 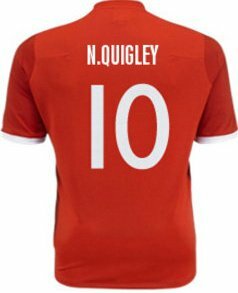 Also on Monday the England manager will name his England World Cup Squad ahead of the final home friendly of the season on Friday 30th May at Wembley Stadium against Peru. Even though we have a tough group and conditions in Brazil will be difficult for the European sides I know once the squad is announced I will be getting excited and still hoping we can perform well. I have never entered anything I didn’t think I could not win. So they need to be positive give it the best shot they can. And give us a few things to cheer about while we are staying up ridiculously late to watch all the matches and feeling constantly shattered for the duration of the tournament. Come on England! Talking of football I made a brief appearance in a Charity Match at Risborough Rangers last night. It is an annual event in memory of a young footballer from the town Jason Travers who sadly died six years ago of cancer. His old managers and team mates get together and play a match and in doing so also raise some money for the Everyman charity. It was good fun and nice to see some old faces. Some of which I had not seen for nearly twenty years. It was also nice to be on the same football pitch as my uncle for the first time in many years. To be fair we did both seem a bit slower than I remembered. The team I was playing for “the Veterans” did get well beaten by the younger players on the other side. I really do need to get back into training and play football more often if I want to try and return to the glory days of my youth I think. On the plus side I do not ache today. I had a great time and most importantly we raised some money for a very good cause. On Monday 12th May it is also the Radio Academy Awards at London’s Grosvenor House hosted by none other than the broadcasting genius that is Chris Evans. Good luck to all my friends and former colleagues who are nominated for awards. I hope you have a wonderful evening. And also that you win. It is the biggest night of the year for the radio industry in the UK. There will be some fantastic live entertainment provided. It will be an entertaining and fun night with lots of very talented people getting the recognition they deserve. I look forward to seeing the pictures from it. It was my sister’s birthday in the week, so to celebrate me and her went to Crocodile World. No I had never heard of it either but she is a big fan of the animal, had heard about the place and decided that is where she wanted to spend her special day. It is not far from Brize Norton in Oxfordshire. Although without the wonders of Sat Nav I am not totally sure we would have found it. I have to say it was absolutely brilliant. The staff there were really welcoming, friendly and so enthusiastic about their work. Once you were in they just left you to wonder around and look at the exhibits. Which there were about one hundred of. Including a huge Alligator who must have been at least nine foot in length I reckon. For every species they have lots of easy to read and understand information about the animals so I learnt loads and have to say they are pretty amazing creatures with all the things they can do with their nature designed features. While we were there a film crew was around filming bits and pieces for an upcoming BBC 2 programme on animals. So watch out for that and you may see me casually walking around in the background. The staff also put on various little shows during the day. 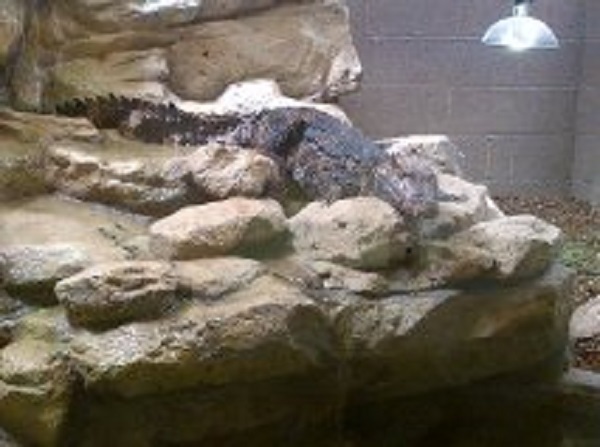 While we were there me and my sister witnessed feeding time for around forty young crocodiles. Which I have to say was quite an amazing sight. As they feed them by encouraging them to leap out of the water to grab the food held above them. And while this was happening the keeper was giving us a talk on the animals to. Which was very interesting. It was a good day out and if you fancy doing something a bit different and seeing some awesome animals close up. I would very much recommend it. 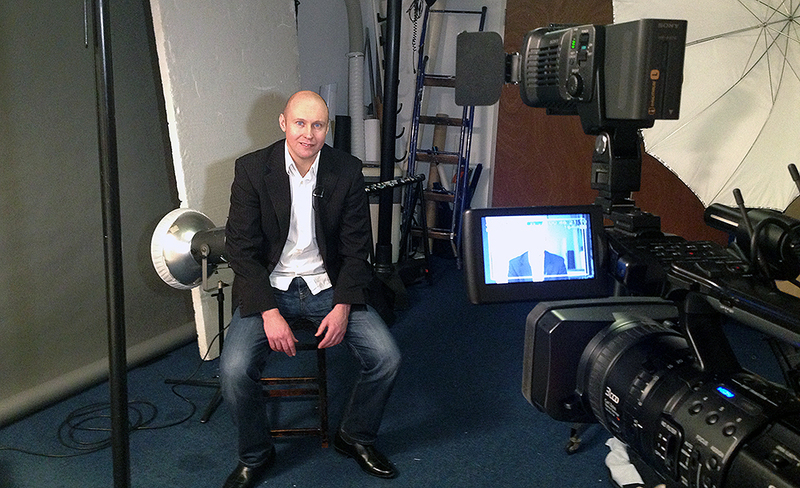 I have recently been speaking to a production company who are making a new television show for ITV 2. It will be hosted by fairly well known comedian and presenter. It will also feature a selection of guests every week talking about certain elements regarding what it’s main focus is and what it is based around. Sorry to be so vague but I can’t say too much at this stage, I am hoping to have some involvement in this project. So as ever as soon as I know any more I will of course let you know. It sounds like it could be a lot of fun.